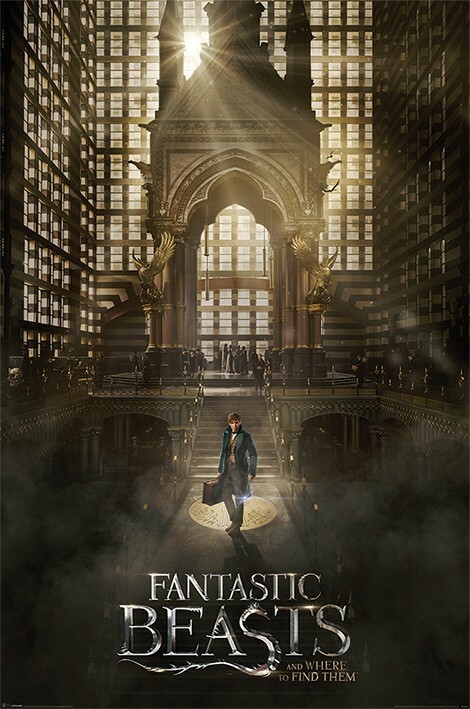 Film posters - Fantastic Beasts posters: Fantastic Beasts poster featuring Newt Scamander, a wizard played by Eddie Redmayne in the film. 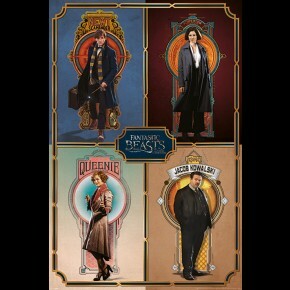 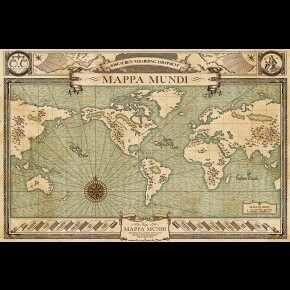 Released in 2016, Fantastic Beasts and Where To Find Them is set in the 1920s and was written bu JK Rowling and is a spin-off from the Harry Potter books and films. Not to be mis-read as Fantastic Breasts. 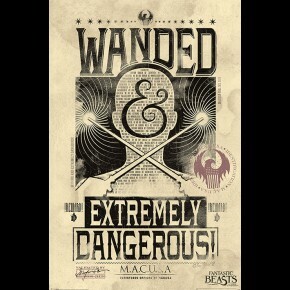 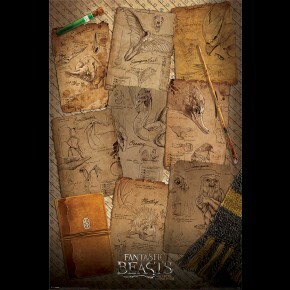 Official Fantastic Beasts poster.